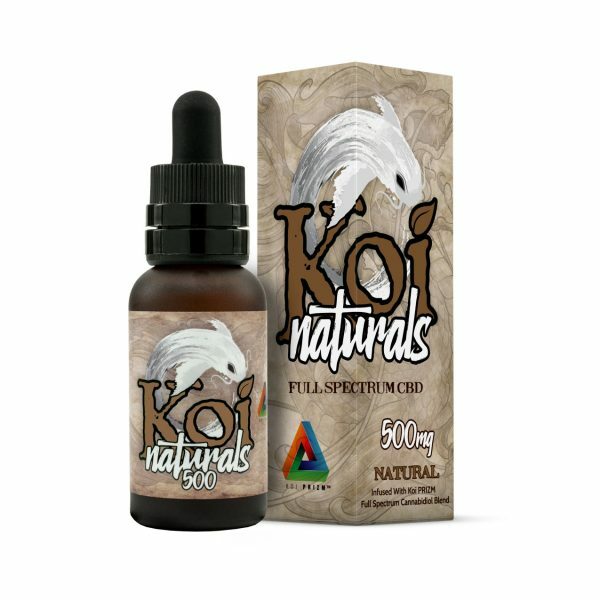 Purchase this product now and earn 120 CBD Thanks! These Hemp Bombs Capsules (70 count, 1050 mg) come with a variety of CBD-based health benefits in an easily-absorbed capsule. This is a very convenient product that you can take on-the-go with you. 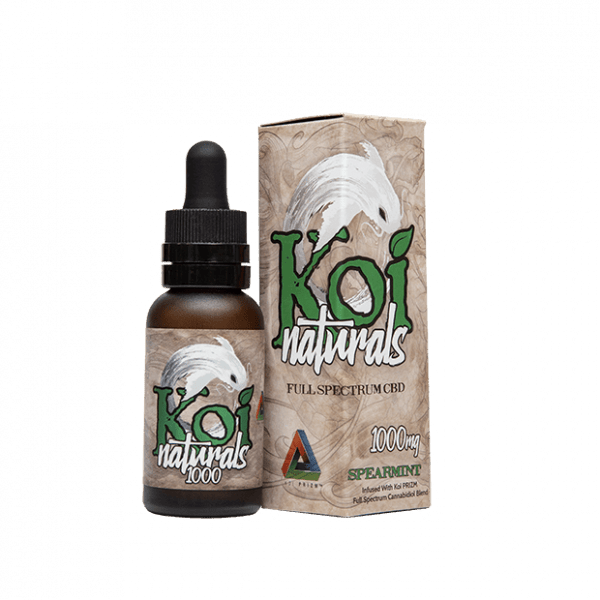 The cannabinoids in this product will work with the endocannabinoid system in your body, helping you with issues like inflammation and pain. The CBD in these Hemp Bombs Capsules come from pure CBD isolate, containing no THC so you don’t have to worry about passing a drug test. A quality control team and independent labs ensure that each batch of product is potent, safe and ready for consumption. 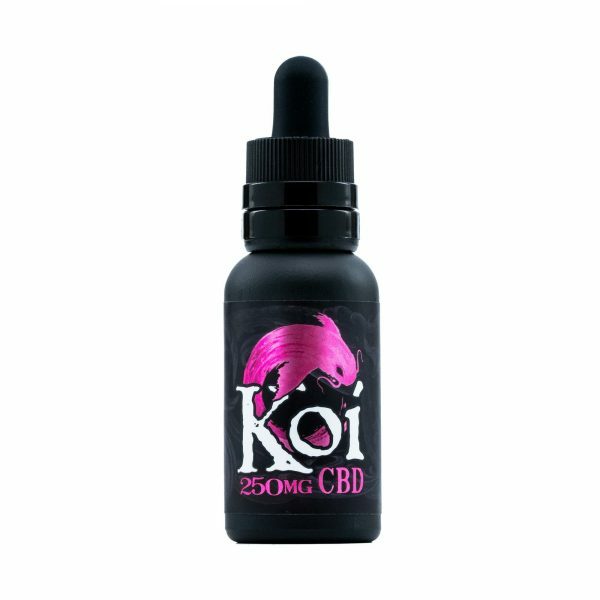 Fifteen milligrams of CBD is in each capsule, with 1050 mg of CBG in the entire bottle.